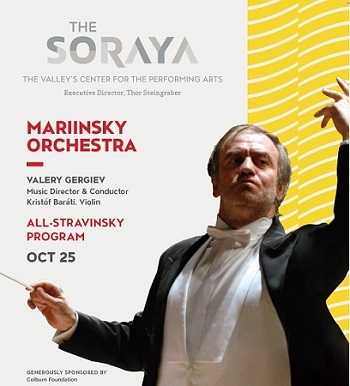 Founded by Peter the Great more than two centuries ago, the quintessential Russian orchestra brings an all-Stravinsky program to The Soraya, led by one of the world’s foremost conductors, Valery Gergiev. “Driving a Formula One car, trying to hold the bend,” is how one violinist describes the indomitable Gergiev. Gg3cud You could certainly see your skills in the work you write. The sector hopes for even more passionate writers such as you who are not afraid to say how they believe. Always go after your heart.